May 12th from 11:00 a.m. – 1:00 p.m., South Bend Unity Gardens, Inc. will have its Grand Opening for the 2012 season. 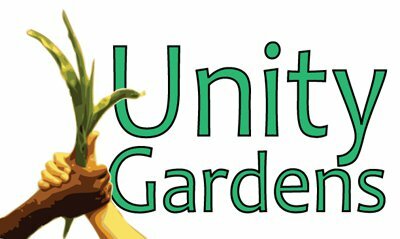 Held at the LaSalle Square Unity Garden, located at 3701 Prast Blvd., South Bend, the event marks the beginning of the growing season and the abundance of food that will be available for our respective communities throughout the summer and fall. Mayor Pete will be cutting the ribbon for the new educational area at noon to kick off the 2012 Gardening Season. The new educational area includes Peace Bees Hives, a Native planting area, Garden-to-Market Plots, a composting teaching area, and more. The Junior Master Gardeners Tree planting will take place at 11:30 a.m. There will be activities for the kids and light refreshments will be provided. Also on Saturday, the Annual St Joe Valley Master Gardeners Plant Sale at Kate's Garden will take place from 9:00 a.m. to 1:00 p.m. and a variety of perennials will be available for purchase. Master Gardeners have donated their best perennials so you will be sure to go home with some great plants for your garden! Kate's Garden is located at 1122 Lincolnway West in Mishawaka.